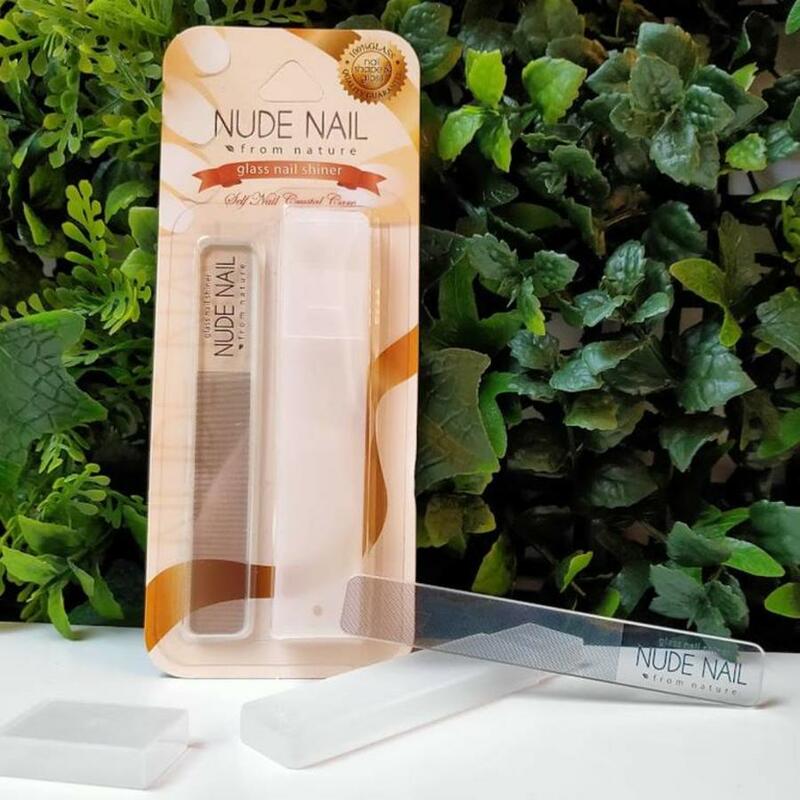 This glass nail file with patented design and technology ensures that your nails will naturally shine up to 4 weeks. 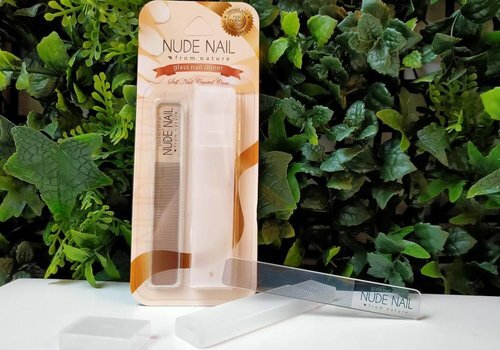 Suitable for natural nails, acrylic nails and nail extensions. Sign up for Haru newsletter - receive exclusive deals and updates!